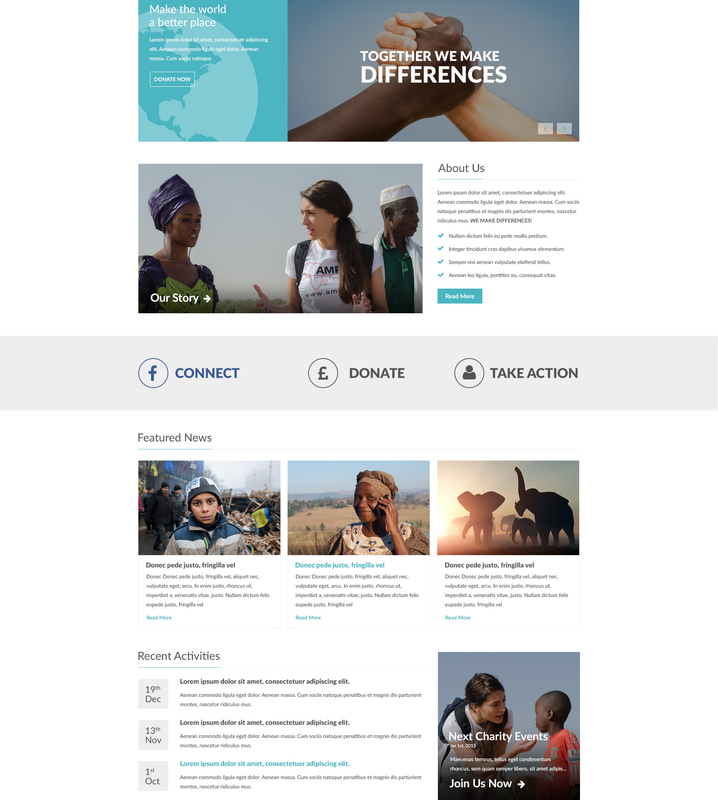 WIIN is a simple yet professional PSD Template specifically designed for Charity Organization. With such an honorable and great purpose in mind, our team has put all their mind and heart into developing it in order to present to you one of the best products of ours. In addition, the template can be used for other purposes such as writing journals, publishing articles online, etc. With the bright color tone, WIIN promises to catch readers’ eyes at the first sight! *Note: Please also check your spam/junk folder in case the download link doesn’t appear in your inbox. Download WIIN - Free Professional PSD Template for Charity Organization Subscribe for free download!